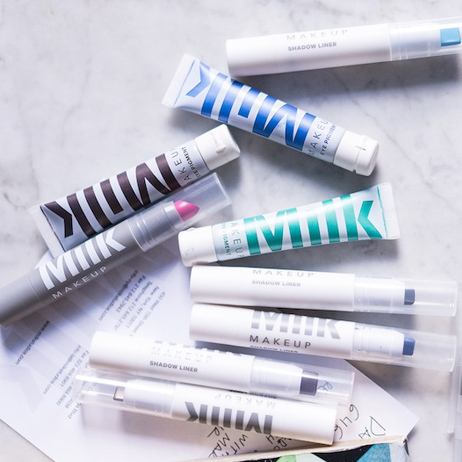 Buzz-worthy and hard-to-find cosmetics have found their place in the newly expanded Urban Outfitters' (UO) Beauty section. With a broad selection of newfound favorites and cult classics sold both in stores and online, the UO Beauty assortment is carefully curated to appeal to customers who look for new products with unique ingredients, innovative formulas, and bold concepts. In stores, UO Beauty specialty shops have expanded, giving customers guaranteed access to new brands and products to try for themselves. 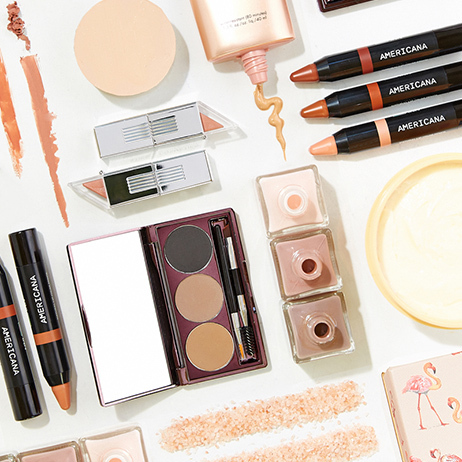 Click here to read a Women's Wear Daily article about the UO Beauty expansion. 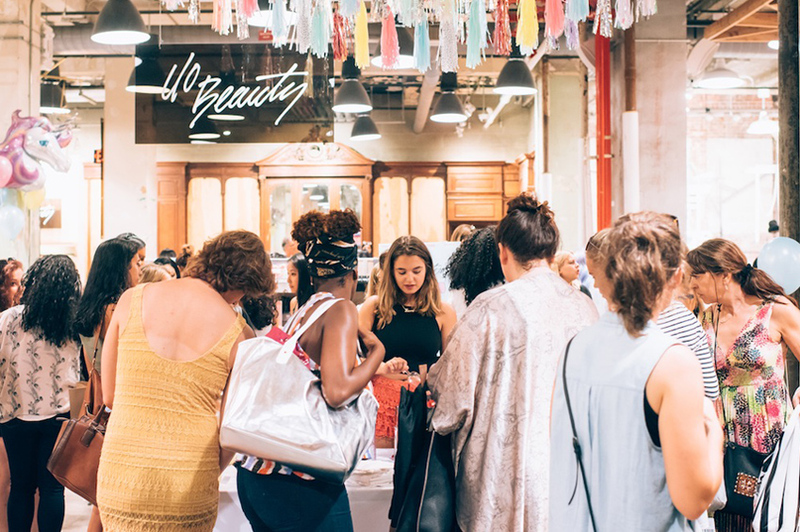 Stay up to date with all things UO Beauty by following @UrbanOutfittersBeauty on Instagram.